DANIEL BUDNIK’s book, Bleeding Skull! 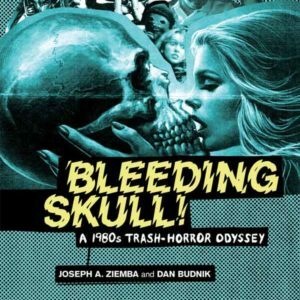 : A 1980s Trash-Horror Odyssey, was published by Headpress. His second book covers 1980s action films. He co-hosts a podcast on made for TV movies with Amanda Reyes. His writing can be found on the blog Some Polish American Guy Reviews Things. He lives in Los Angeles with his beautiful wife and many animals. 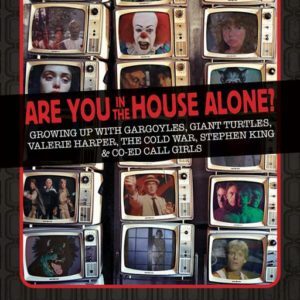 Jam-packed with rare photographs, advertisements, and VHS sleeves (most of which have never been seen), this book is an edifying, laugh-out-loud guide through the dusty inventory of the greatest video store that never existed.